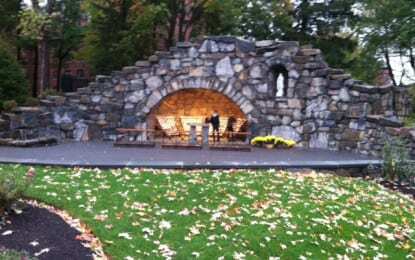 Students of Siena College may only know their campus’s Grotto from the noise of construction early in the morning. 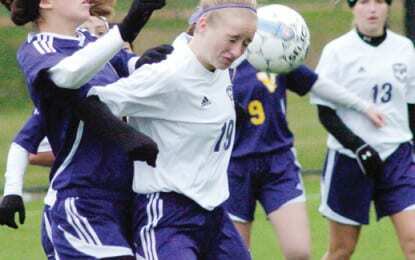 The Voorheesville girls soccer team’s run in the Section 2 Class B playoffs ended on a cold, damp afternoon in Lansingburgh. 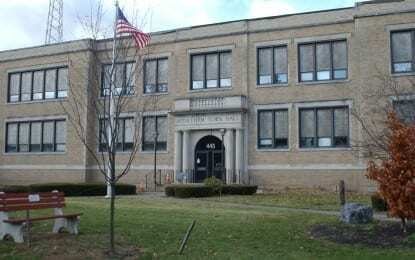 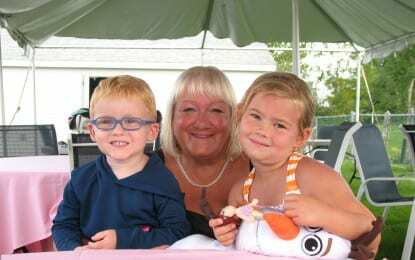 The results from a community survey have come at an opportune time as the town’s Parks and Recreation Department begins the process of developing a new master plan.